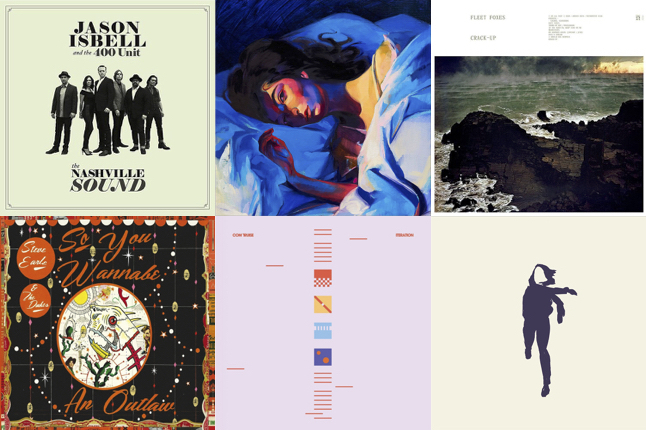 NEW RELEASE FRIDAY: JASON ISBELL, LORDE, FLEET FOXES, STEVE EARLE, COM TRUISE, PORTGUAL. THE MAN, CHEAP TRICK AND MANY MORE! Previous ENTER TO WIN TICKETS TO SEE CHK CHK CHK JUNE 29 AT THE OLYMPIC!